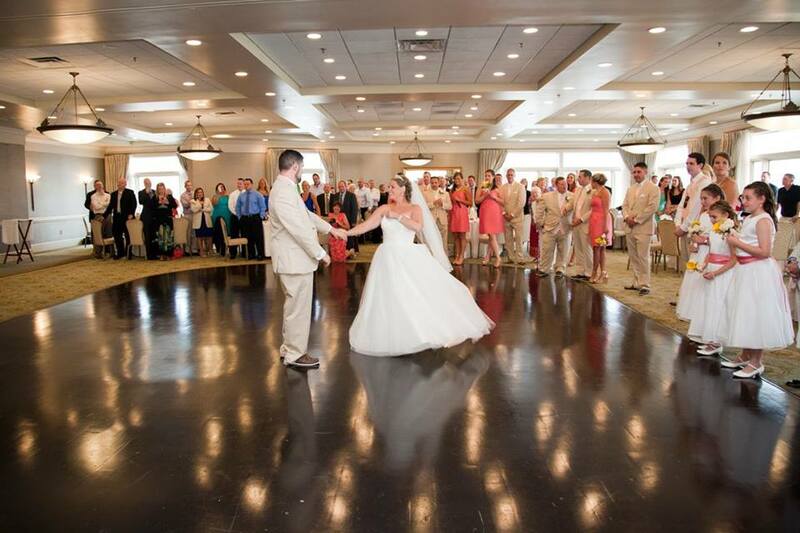 Whether it be setting up wireless sound for your Beach Side Ceremonyand cocktail reception or reading a packed dance floor in the Grand Ball Room, we are all about customizing each event. A full detailing will be made in person to ensure a flawless event! Wedding Ceremonies are part of our services. 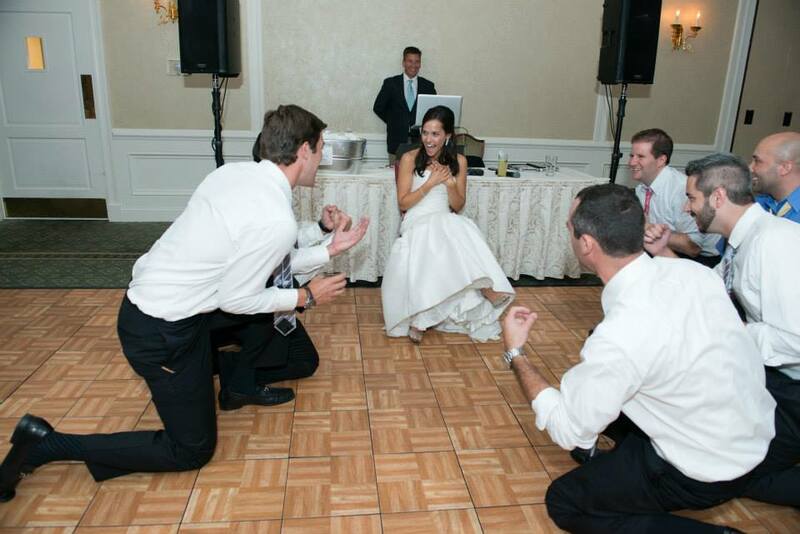 They may be held at a separate location from the reception and we could provide an added sound system. While your guests are seated prelude music would be playing at a soft volume. Also you may choose processional and recessional songs and we can can also assist you with suggested songs from our collection. We would also provide clear sounding wireless microphones which include a lapel mic for your officiant and a mic on a stand for readers if necessary. 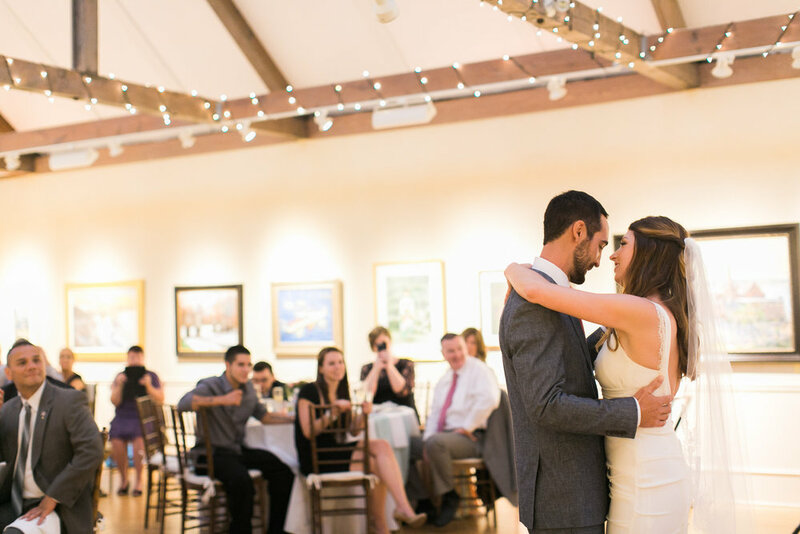 Wedding Receptions usually begin with cocktail hour and we can also provide sound in a separate area. As your guests arrive and converse, there will be soft jazz, both classic & contemporary, acoustic and classic rock selections or even r & b as well as reggae. Formalities may take place prior to and throughout dinner. And perhaps a dance set can occur between each course to "liven up" the mood. If we sit down briefly during dinner, there is always music playing! Then once the party gets started, there's no stopping! Slow songs may be played in between dance sets but it would be limited to just a few! Weddings can be formal, informal or traditional, according to the wishes of the bride and groom and we have even shared the spotlight with live musicians. We will M.C. and host the wedding in a professional manner – from the way we present the bridal party and dances to the way we dress (formal tuxedos unless otherwise specified). Each individual you wish to hire as YOUR Wedding DJ will be there for you whether your Big Day is tomorrow or two years from now. 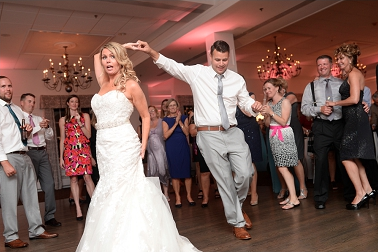 There is no need for costumes, hats or props or the typical, tacky overplayed Wedding music. Our experience, the music, and our outgoing personalities will do the motivation.